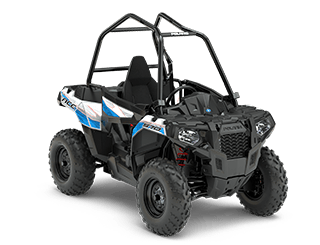 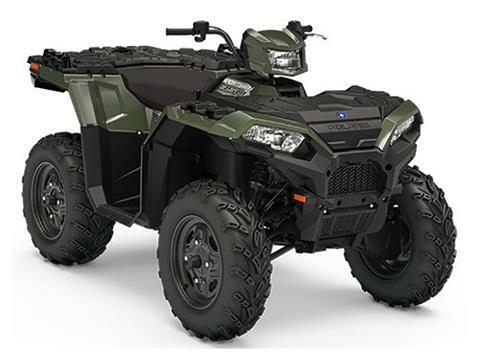 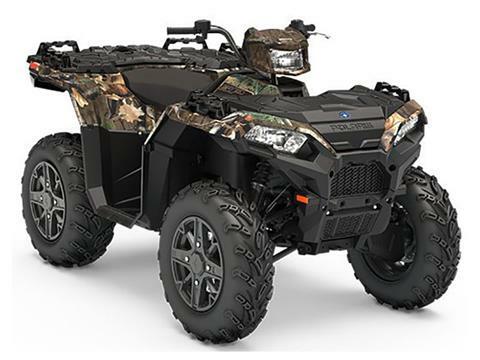 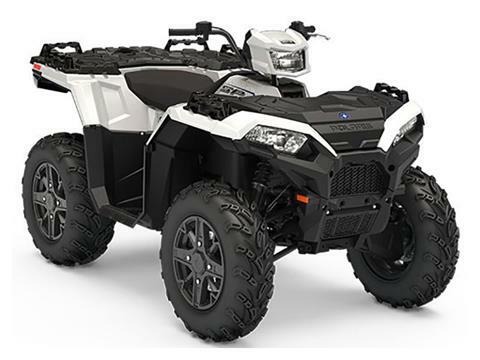 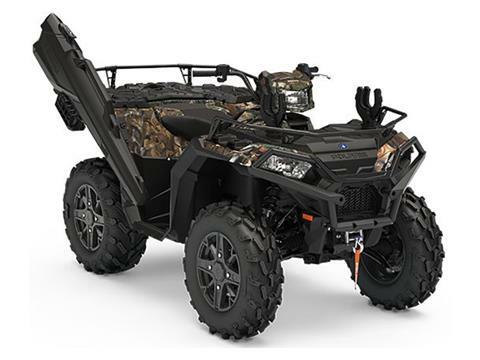 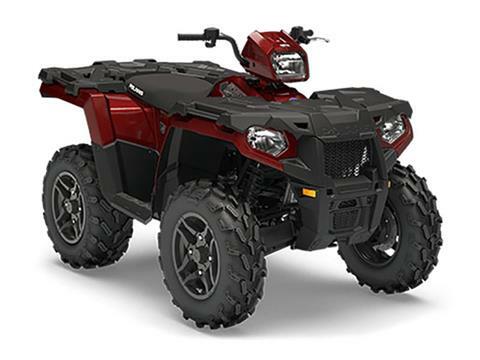 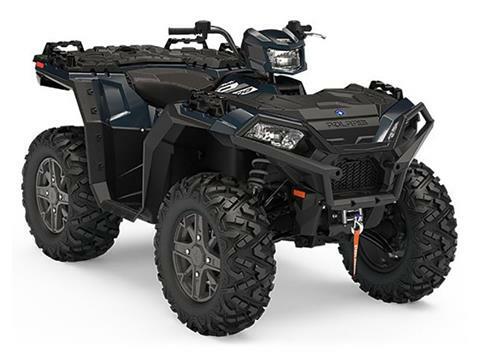 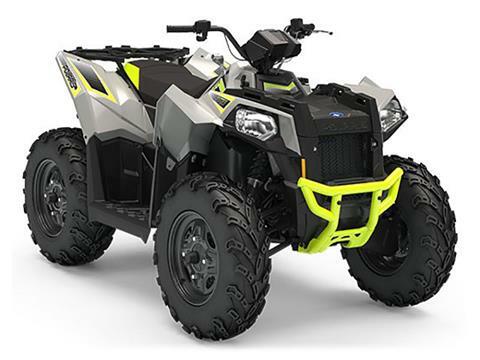 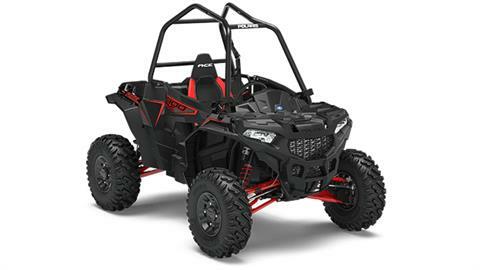 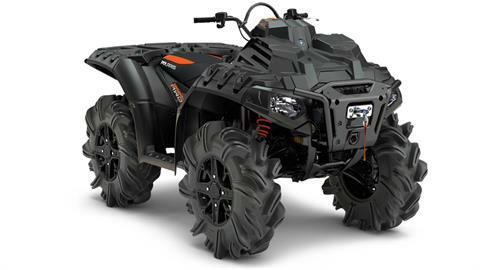 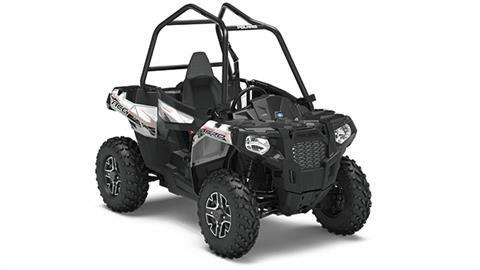 we offer a wide variety of new atvs and utvs. 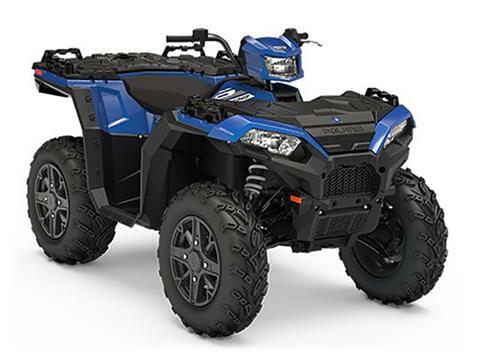 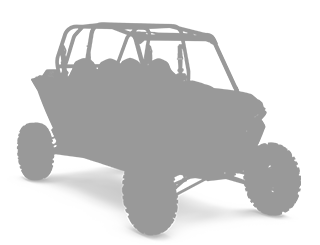 check out our used atvs and utvs. 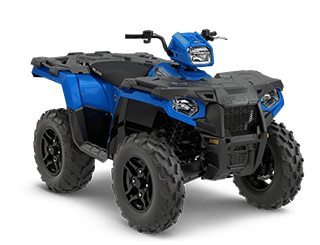 check out our great deals. 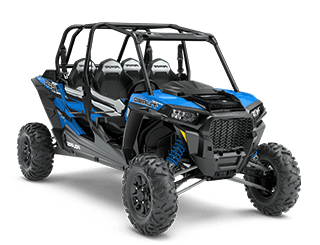 ​We are 26 year strong family-operated specialty shop exclusive to Polaris ATV, Ace, RZR, Ranger and General sales and service. 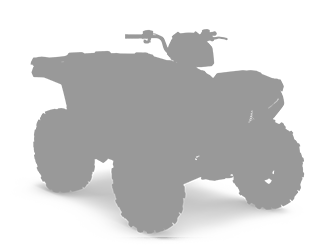 We are located inside the Crestwood school District. 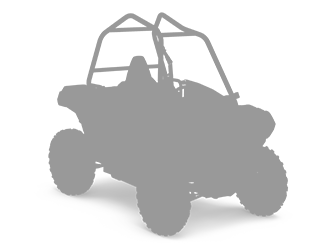 Only 4 miles off of I-81, just minutes away from Mountain Top, Wilkes Barre, Nanticoke and Berwick. 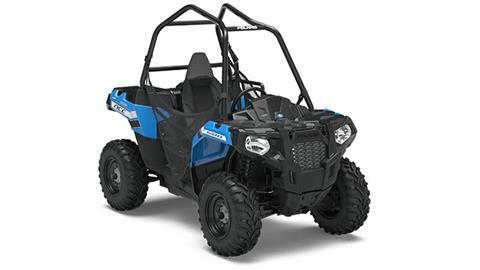 Although we do not service other brands, we do offer accessory and maintenance items.